Echocord is proud to release a new killer ep by Mikkel Metal. All 3 tracks is this time made for the dancefloor, stripped down dubby Techno tracks. 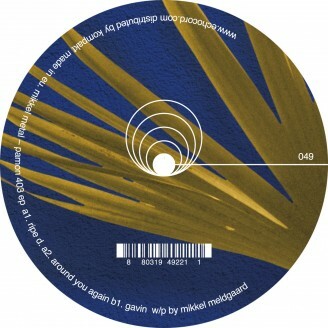 Again Mikkel moves into another direction, more dirty, raw and minimal, but at the same time you can immediately hear that it's a Mikkel metal release. Fans of Omar S and Kassem Mosse should watch out for this one! !.